As a designer who works in Photoshop, it’s a good idea to make use of brushes which you can use over and over again in your designs. You can get a Photoshop brush for just about any effect so it’s a good idea to start building your collection as you will never know when they will come in handy. If you are not familiar with brushes, you should get to know them – a brush can be any predefined shape which you can use with the brush tool to add elements to your designs. For example, you could have a grunge brush which you would use to add texture and artifacts to elements, you may get a brush which adds specific shapes to your designs. If you find yourself recreating the same shapes or elements over and over again, you could also define your own brush so that you can reuse it future. 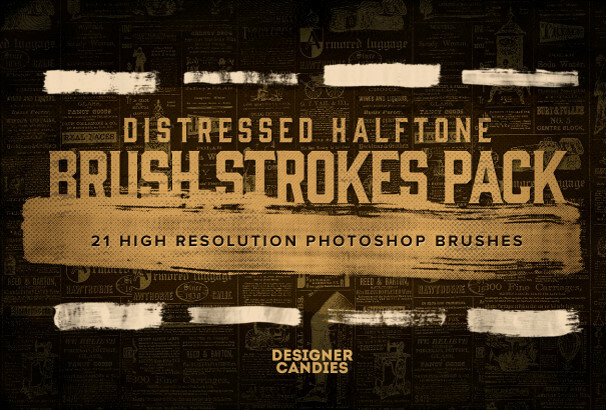 Take a look below at our collection where we have gathered together over 30 high Quality and Free Photoshop Brushes for you to download and add to your design arsenal! 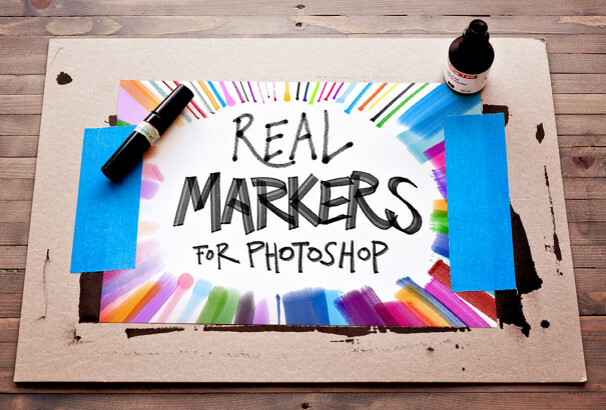 Real markers, photoshop brushes are perfect for any types of illustrations, industrial design and story boarding. Those amusing Photoshop brushes will help you to create lively imagery creations. The freebie was created and released by Eilert Janßen and you will get total 12 set of brushes in the package. If you’re going to add technical drawing feel in your design, then technical PS brushes will help you to do that. 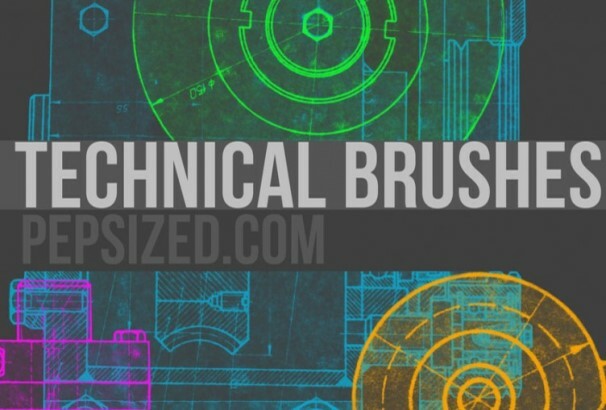 Those Technical PS Brushes are made from old technical drawings and free for personal and commercial uses. These amazing PS brushes were created by Pinkonhead. 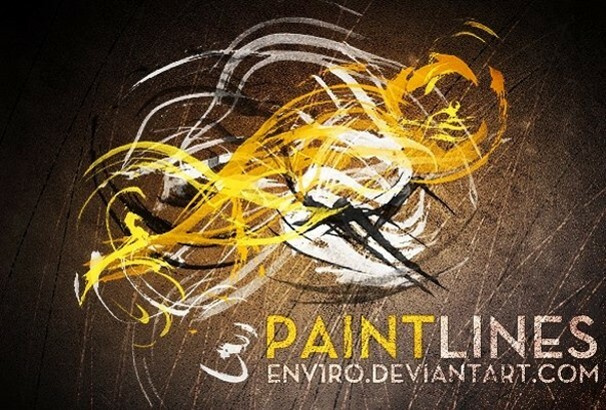 If you’re going to add real-media feel in your designing work, then paint line brushes will be perfect for your projects. There are 24 brushes in this brush set. There are also lots of features were added to this pack so you can create beautiful designs in moments. 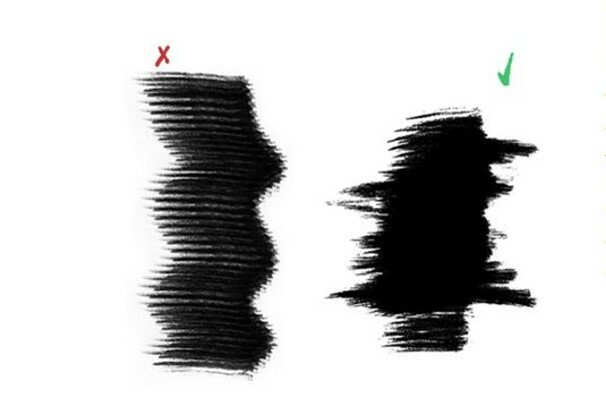 By using this brush set you can electrify your design. 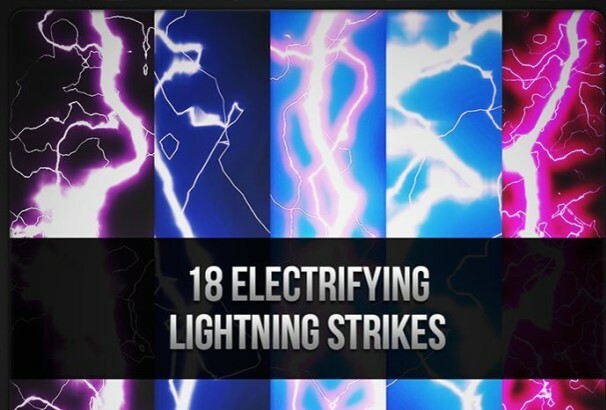 Download this set of 18 electrifying lightning strikes. These graphics are in high-resolution and available in JPEG images, Photoshop brushes, and Photoshop patterns. 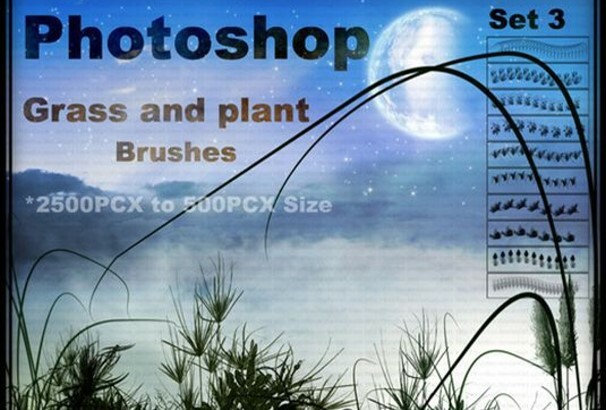 You’re getting a nice pack of 19 Nature Photoshop Brushes. In the zip file, you have two versions of.ABR files (for CS6 and for earlier versions of Photoshop). You’re allowed to use it free for both personal and commercial uses. These excellent brushes are intended to mimic coffee or tea drips. These were created in Photoshop CS2 and should be compatible with CS2 and onward. 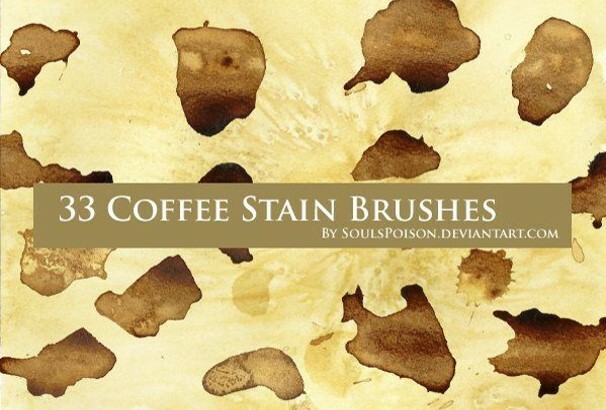 Coffee stain brushes were designed by suspicion. You’re getting total 33 brushes in this brush set. 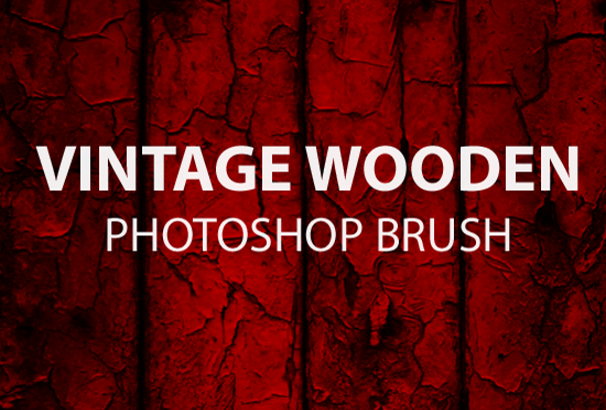 Vintage wooden brush can be blended very well with any color used in photoshop. You are permitted to use it free for both personal and commercial use. Ultimate paint photoshop brushes are perfect for adding a bit of imperfection. 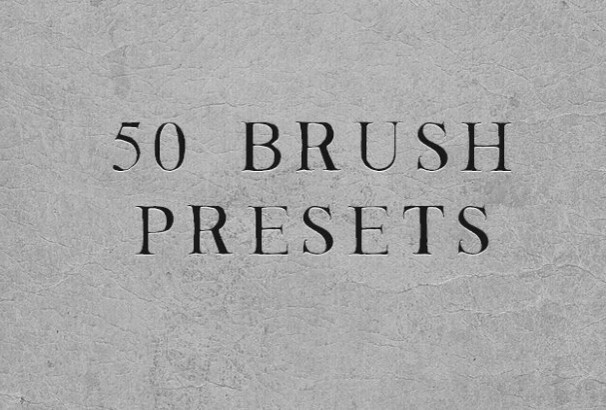 The collection of 30 brushes was created by Jonas Stoltz. Perfect for any types of paint, splatter. These brushes were scanned in high-resolution format and the output quality is simply awesome. If you want to add strokes and splatter in your design, these Photoshop brushes will be a perfect choice for your projects. Over 25 Hi-resolution brushes were by FlightOfGrey and free to use both for a personal or commercial purpose. These amazing brushes were created by using inks and papers. These Dry brush strokes are perfect for rough, dry harsh textures. These are very high-quality brushes and around 800px in size on average. Free to use in your works. 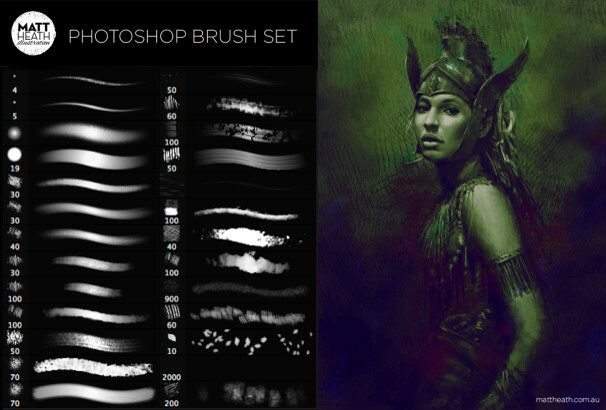 These free photoshop brushes are perfect for any types of digital art illustration. These brushes were made with a real pencil, pen and ink and photographed textures. You can also use these brushes for graphic Design, concept art, matte painting, story boarding, comic inking and digital Art. These brushes were created by Matt Heath. 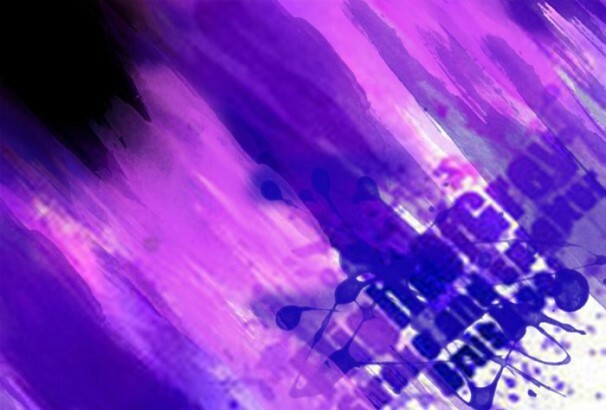 Splashes of Paint vectored and modified in high-resolution format. Photoshop CS2 and Illustrator CS2 were used to create these brushes. 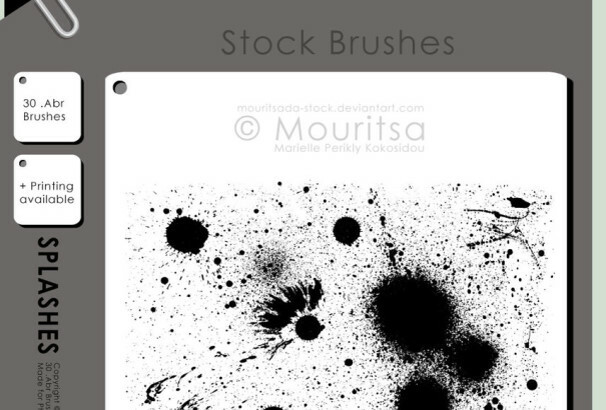 These amazing brushes are free to use and were created by MouritsaDA-Stock. You’re getting 30 doodle brushes with the brush pack. 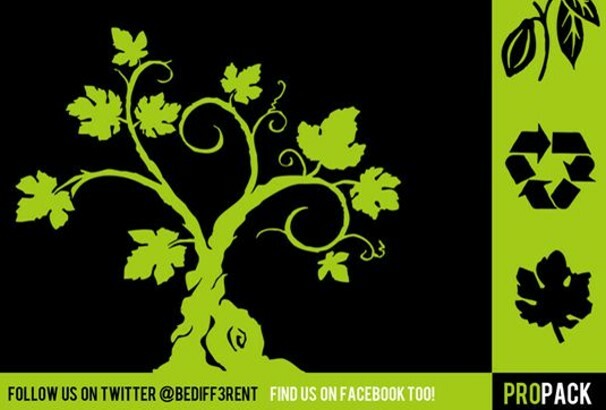 Perfect for event postcards, bookmarks, web page headers or in making personal greeting cards. 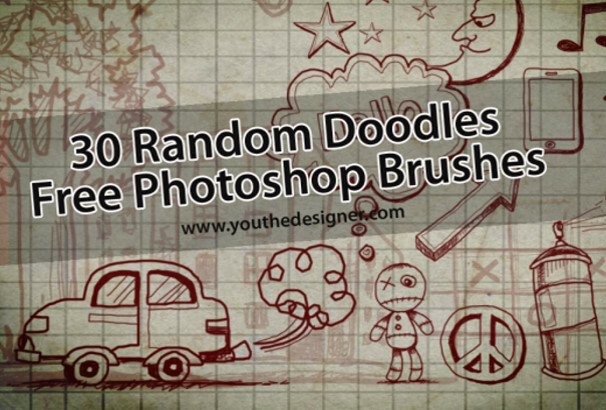 By using these brushes you can make any creative designs as your needs. These freebies were created by Kerby Rosanes. 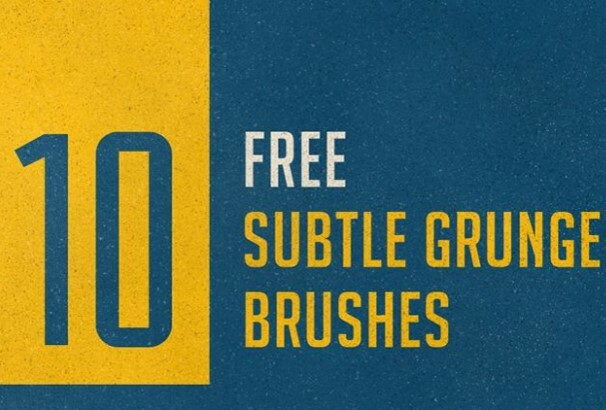 These freebie brush packs feature 12 excellent brushes from Chris Spooner. These dry brushes will help you to create high-resolution designs and perfect for roughing up your artwork or distressing your edges. Check out those brushes now and feel free to use it. 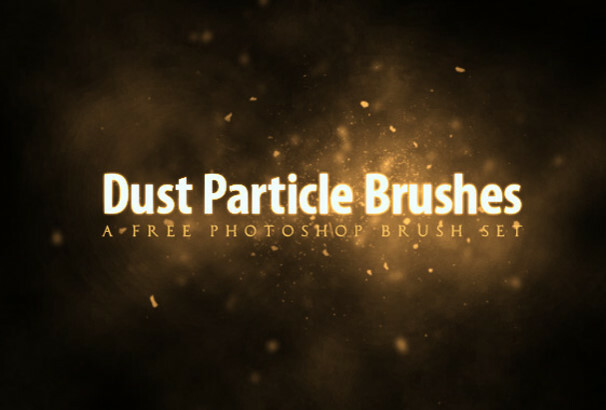 Dust particle brushes were created by Nathan Brown. These exclusive brushes are ready to add dust and dirt to your designs. Very easy to use and you’re getting 15 items in this pack. Grass and Plant brushes set comes with 10 brushes. All the brushes are featuring different grasses and plants. So you can make unique designs. Free to use both for personal and commercial uses. 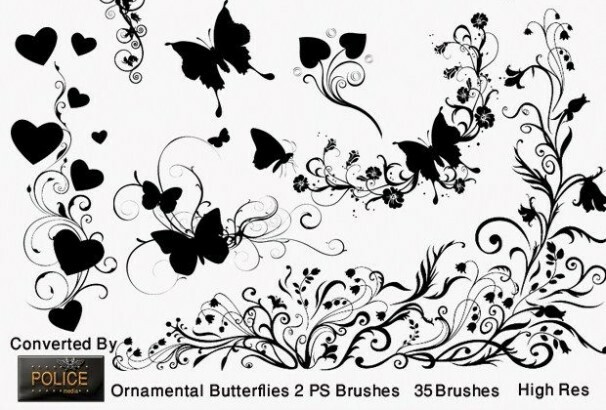 Ornamental butterflies were created by using PS and CS4. Total 35 Adobe Photoshop CS brushes added in this set. These brushes come with high-resolution and designed by Mohaafterdark. 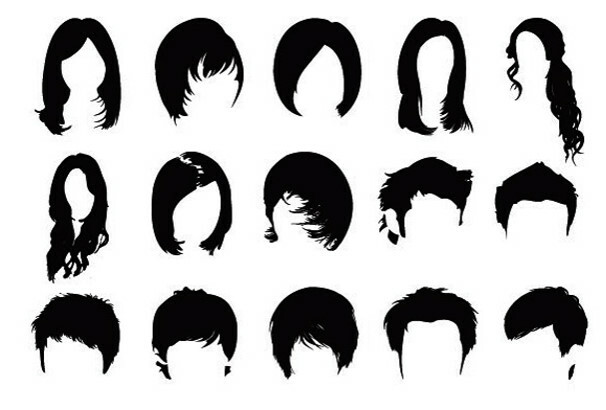 These Hi-resolution photoshop hair brushes were made in Photoshop CS3. 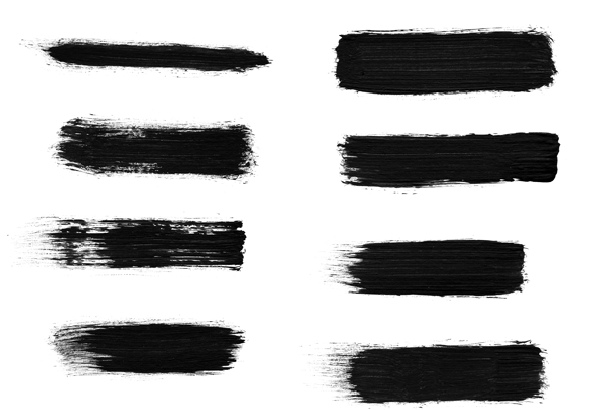 After importing those brushes in photoshop you will see two sets of brushes in different sizes. You will get all brushes in sizes from 500px to 2500px. Another beautiful collection of hair brushes set. Perfect for model photography and these hair brushes set were made in Photoshop and check out the most attractive hair brushes set and feel free to use. 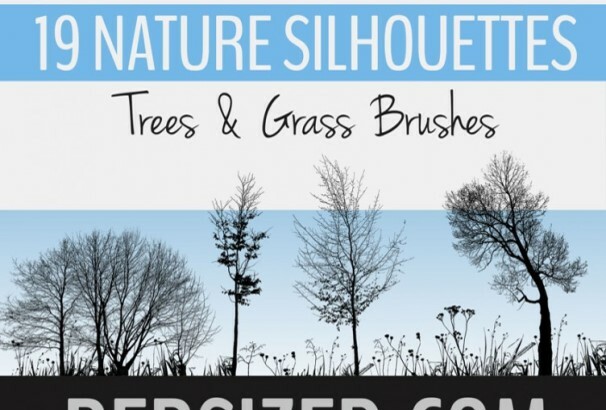 A nice set of brushes that allow you to introduce tree and bush silhouettes to the edges of your design. 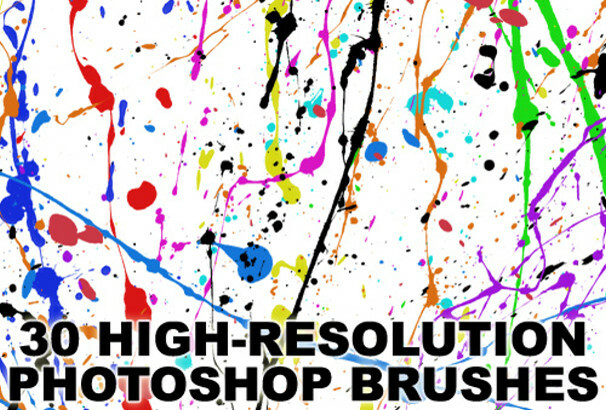 All the brushes come with a high-resolution format. You are only permitted for personal uses. 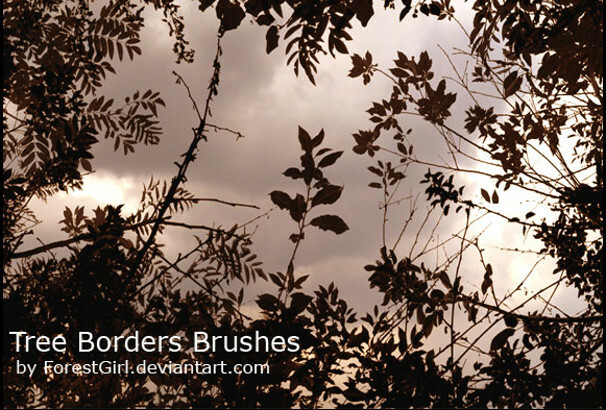 Those beautiful tree borders brushes were created by ForestGirl. Greenback random brushes were created by Elsamuel. A nice set of brushes featuring some excellent tree illustration that allows you to create a beautiful natural feel in your work. There is no limitation to use these brushes. 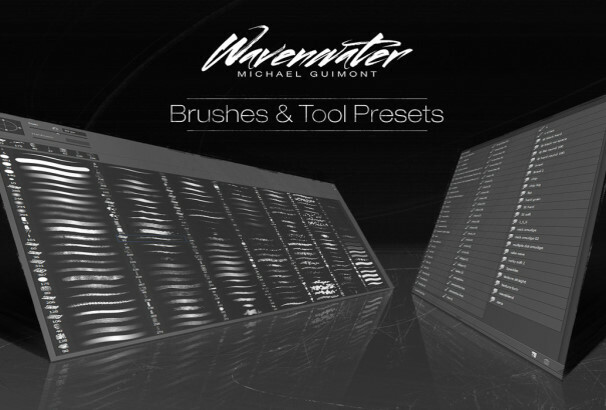 Wavenwater brushes and tool preset contain high-resolution wave water brushes. These brushes were made in Photoshop and created by Michael Guimont. Subtle Grunge Brushes were created by Sam Jones. This particular set is made up of 10 subtle grunge brushes and designed to give your work a distressed appearance, helping you to make that aged retro look. These brushes are free to use for any personal and commercial projects. 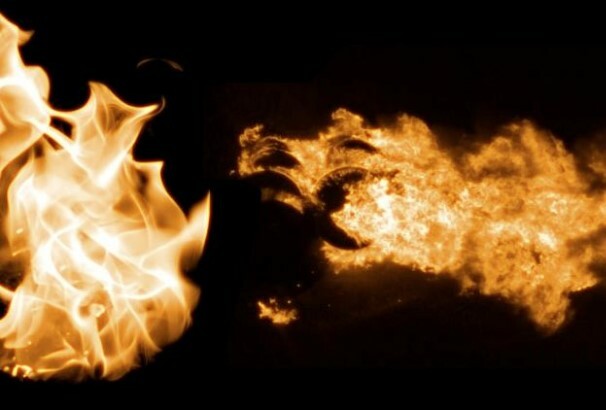 High-resolution fire brushes were created by James George. Creating a realistic fire effect isn’t easy in Photoshop. These high-resolution fire brushes can help you to create amazing fire effects in your works and that will blow your viewer’s mind. There are 20 brushes are included in the package. Hi-resolution smoke Photoshop brushes were created by Jackred. These brushes are free to use for any personal or commercial projects. 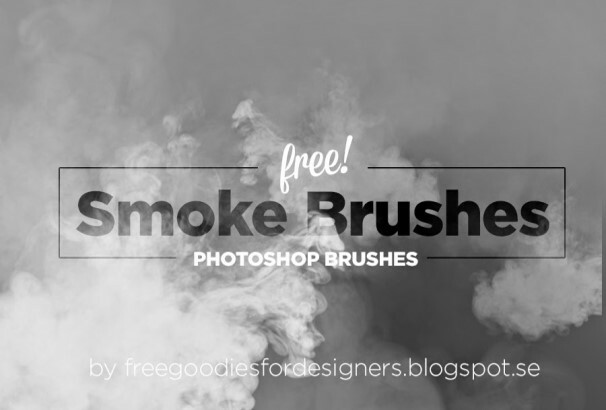 With those high-resolution smoke brushes, you can create awesome effects in your projects. 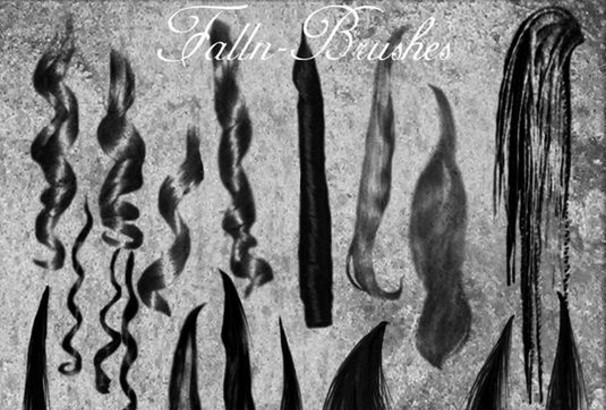 The trail Brushes package includes a variety of brushes (single, texture, stripes and sprays). You can use these brushes for interesting results in your creation. 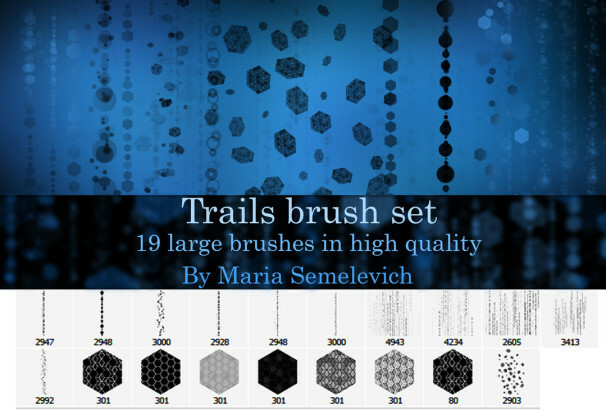 These brush sets were created by MariaSemelevich and made in Photoshop. These brushes are free to use on any personal and commercial projects. Watercolor brushes are most popular brushes in Photoshop. You can create awesome effects by using watercolor brushes in your Photoshop related projects. Watercolor brushes come in handy for all kinds of projects and scenarios as they give a great textured base and that element of realism. You are getting 25 watercolor brushes in this package. 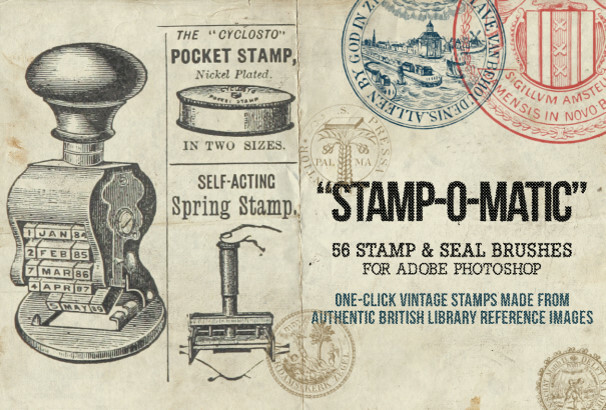 Stamp-O-Matic brushes were created by Adam and made in Photoshop. These brushes would be great for stamping on a contact page, a vintage poster or even on some product packaging. These brushes were made from The British Library’s Flickr Stream’s images. The package included 56 amazing brushes and all these seals are available as a.ABR Photoshop brush format. 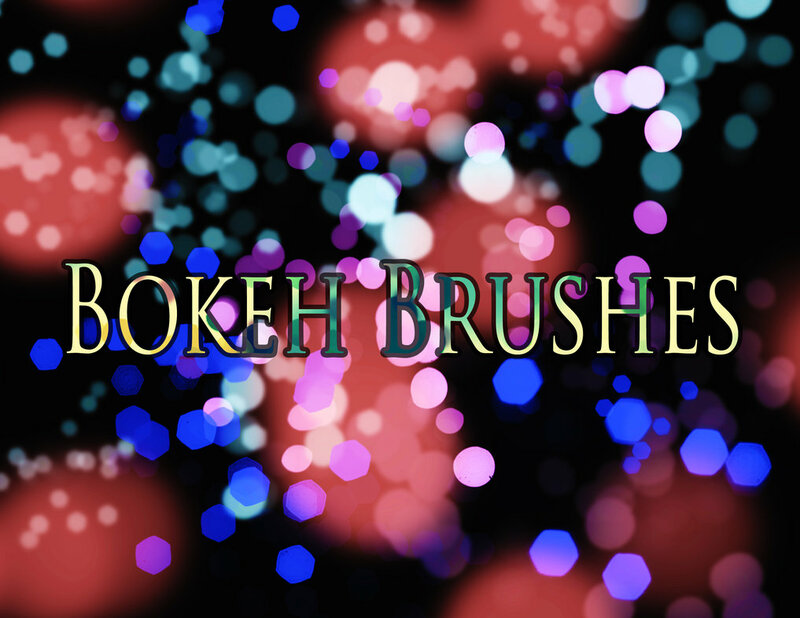 Bokeh Photoshop brushes included 8 high-resolution brushes and all these brushes are available as a.ABR Photoshop brush format. You are permitted to use these brushes for a personal or commercial purpose. These beautiful brushes were created by Cochinosanchez. Distressed halftone strokes brushes are perfect for adding a vintage, worn or retro effect to your work. In this set, you will get 21 authentic hand-painted brush strokes that will help you to create amazing effects in your projects.